Any time you require the services of a tow truck service in Tulsa, OK, do yourself a favor by relying on the experts of Tulsa Wrecker Service. It has been a pleasure to service the city of Tulsa for more than 20 years. Believe it or not there are some tow truck companies that are preferred to others. In Tulsa this happens to be Tulsa Wrecker Service. You could rely on just any tow truck company but they may not have the necessary equipment, trucks or drivers to effectively meet your needs. We have all of this and more, which is why our services are often preferred to many of the other tow truck services in the city. We are a licensed towing complain operating in Tulsa, OK with insured and licensed drivers. Rather than relying on a Google search to find the right tow truck service, why not simply turn to the preferred company when you need a tow truck. At Tulsa Wrecker Service we operate a full-service towing service that is dependable and affordable. When you contact us about your towing needs we quickly send one of our tow truck drivers to your location, regardless of where you are in the Tulsa area. We are known as the most dependable towing service in the area, which is only one reason so many motorists depend on us when they need a tow truck. You’ll discover that we offer you more than just dependable towing services; we also offer the most affordable towing services in Tulsa. You read it correctly, you can receive affordable and dependable towing services right here at Tulsa Wrecker Service. Why not contact us to find out how this is possible. 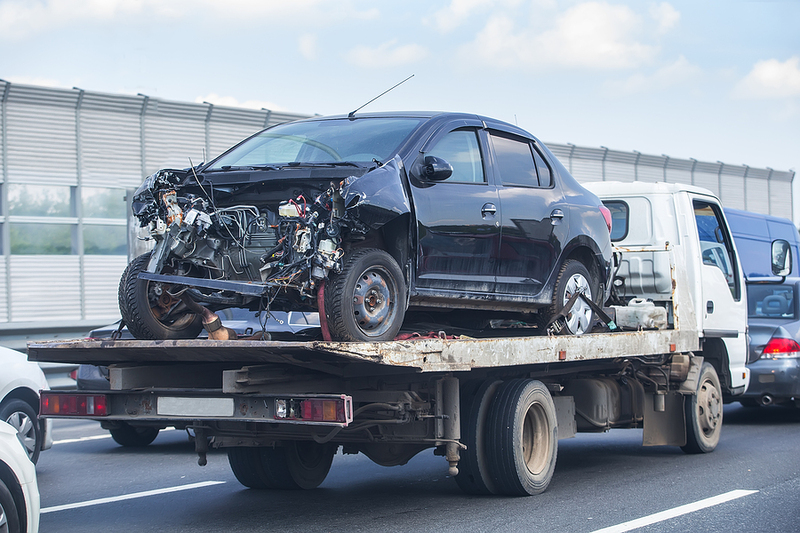 If you ever experience a problem with your vehicle that requires that service of a tow truck driver make sure you hire the best, Tulsa Wrecker Service. With a team of the most qualified drivers, a professional service provider has likely run background checks and found them to be qualified to assist you with your towing needs. An auto mechanic is good for a lot of things but they may not have a tow truck to get your vehicle to their shop. This is why they will often recommend the services of our professional drivers at Tulsa Wrecker Service. They know that they can effectively connect and transport your vehicle anywhere you would like for it to go. When you turn to Tulsa Wrecker Service for your towing needs you’ll always get what you pay for and more. We don’t waste time getting you the help that you want and need, as we know that you are already in an unpleasant situation. You can depend on us to immediately dispatch the help that you need whenever you contact us about your towing needs. We have well-maintained tow trucks to accommodate your needs at Tulsa Wrecker Service.